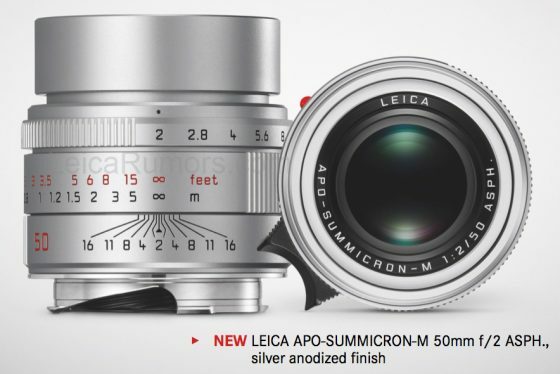 On July 19th Leica is rumored to announce a new, silver Leica APO Summicron M 50mm f/2.0 ASPH lens. I am not sure if the price will be higher than the current black version (currently priced at $7,795 in the US). 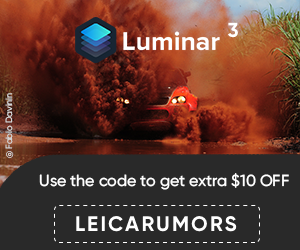 Stay tuned for additional information. Update: the price in Europe will be €7,325.